These exhibitions are no longer on show. 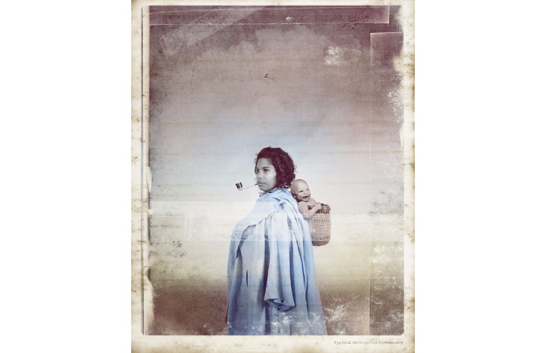 This exhibition showcases Australian artist Michael Cook's photographic work The Mission, which traces the journey of an Aboriginal woman from her homeland to a Christian mission. 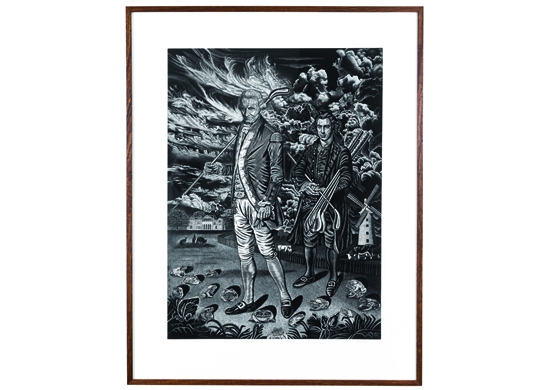 An exhibition dedicated to the work of Thomas Bock, one of the most important artists working in Australia during the colonial years. 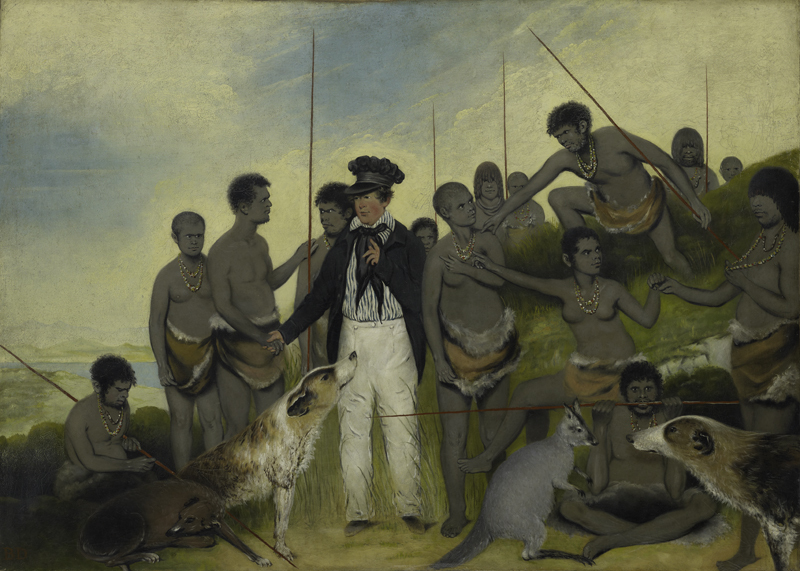 An exhibition shining a light on two enthralling yet under-examined figures in Australian history: colonial artist Benjamin Duterrau and the ‘Conciliator’ George Augustus Robinson. 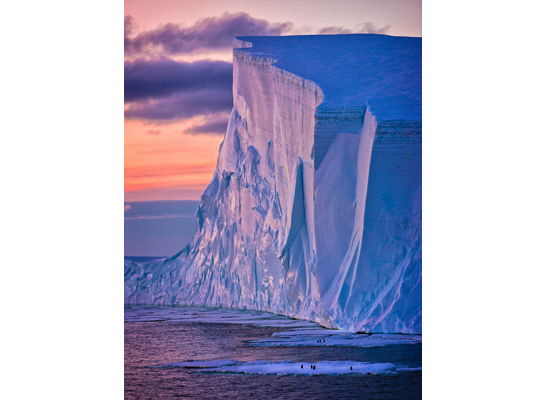 A biannual exhibition of works created as part of the Australian Antarctic Festival's Antarctic Photography Competition. 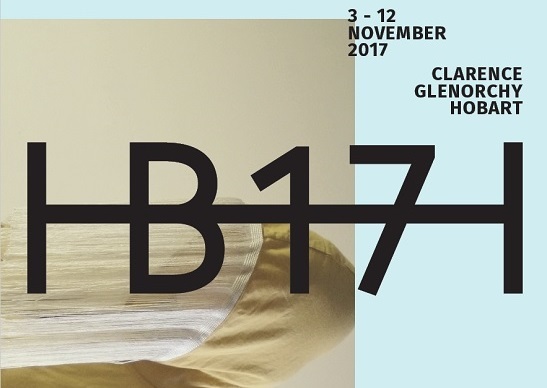 A new contemporary art exhibition guest curated by Swiss curator Barbara Polla together with Olivier Varenne and Mary Knights as part of Dark Mofo 2018. 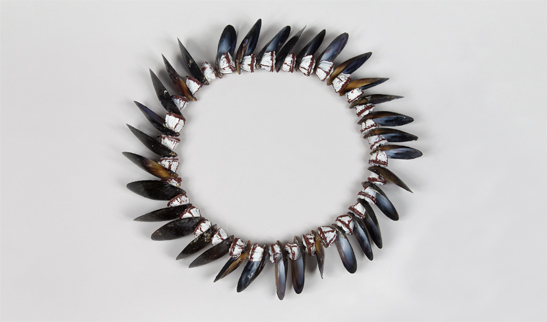 An Australian Design Centre touring exhibition celebrating the work and career of award-winning Tasmanian Aboriginal shell necklace maker Lola Greeno. 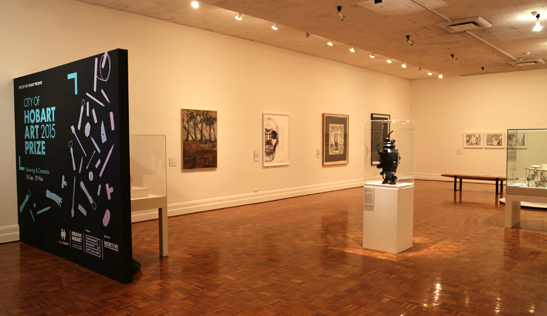 Featuring significant Australian art from the late 20th century and early 21st century, donated to TMAG by Richard and Anna Green through the Australian Government's Cultural Gifts program. 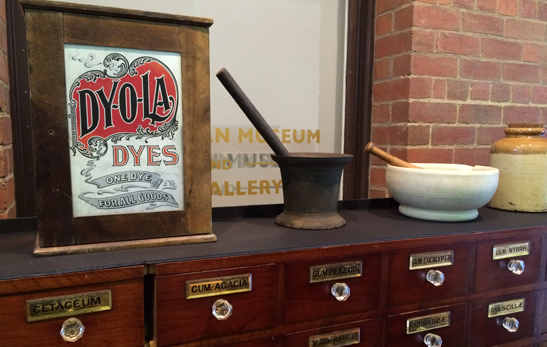 This exhibition showcases the remarkable stories and cultural heritage held by community museums around Tasmania. 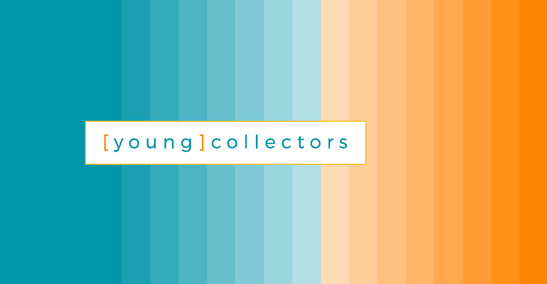 This display celebrates TMAG's Young Collectors program, revisiting two young collectors who have previously shown their collections at the museum, along with three new young collectors. 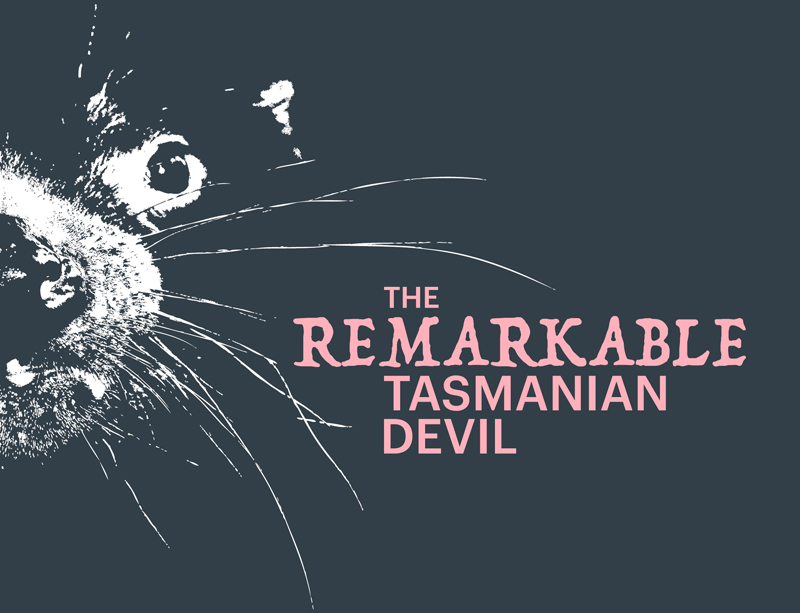 Gain a fresh perspective on Australia’s largest marsupial carnivore, the Tasmanian devil, in this exciting natural history exhibition. 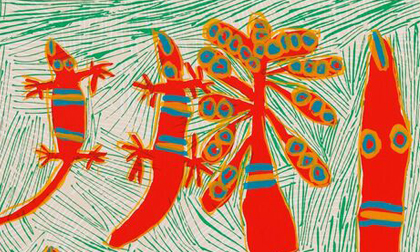 A touring exhibition exploring the ancient craft of printmaking, featuring vibrant and historically significant works by Australian indigenous artists. A Newcastle Museum travelling exhibition showcasing children’s author and artist Jeannie Baker's latest picture book, Circle. 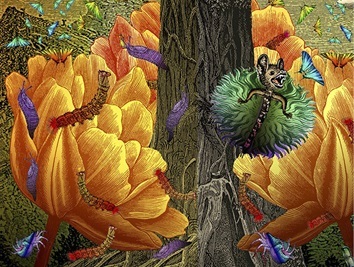 Strange Trees brings together Tasmanian art works of “peculiar” trees spanning the colonial and contemporary periods, demonstrating a continuing fascination with the island’s trees and the mysteries they uphold. TMAG is a partner venue for this new festival, which brings together artist-run initiatives and emerging artists from across Australia and New Zealand. 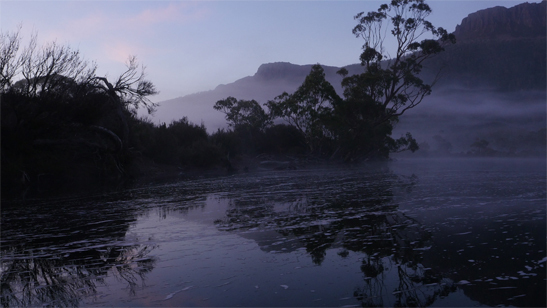 The Derwent exhibition explores Tasmania's Derwent River system and its complex natural and cultural histories though video and photography. 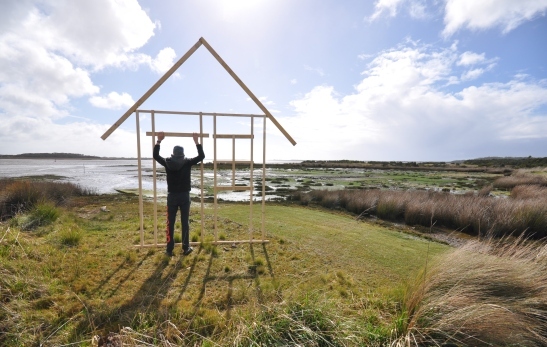 This exhibition presents the works of young people from the Hobart, Glenorchy, Waratah-Wynyard and Circular Head municipalities, focusing on the theme of ‘home’ through the medium of 3D sculptural media. 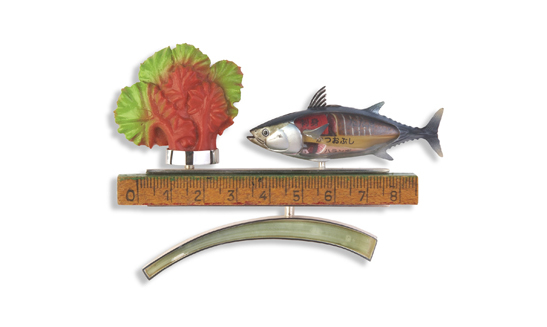 A display presenting a poetic exploration of place, family and objects told through contemporary jewellery. 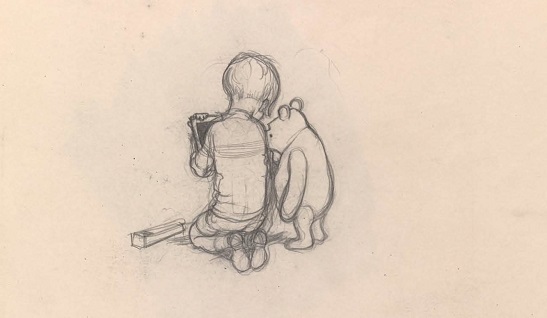 This exhibition presents a selection of original drawings for the much loved illustrations by British artist Ernest Howard Shepard (1879-1976) for the classic children’s books Winnie-the-Pooh and Wind in the Willows. 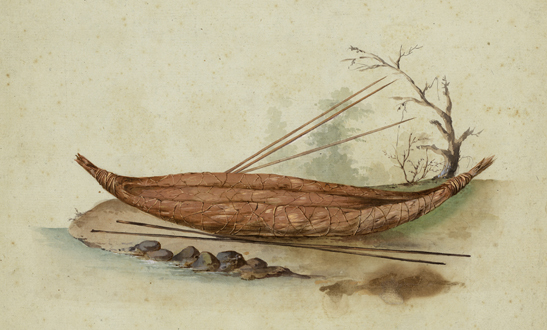 An exhibition showcasing original sketches and paintings created by Nicolas Baudin’s artists Charles-Alexandre Lesueur and Nicolas-Martin Petit during the voyage of 1800-1804. 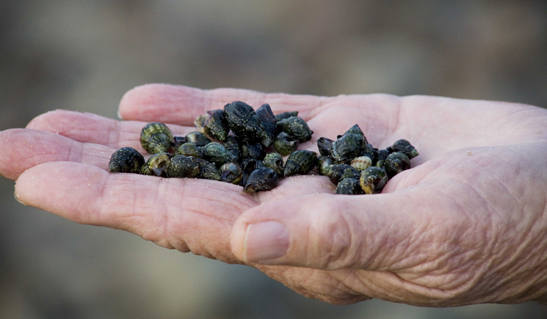 An exhibition offering a unique glimpse into shell stringing, one of the most culturally significant and closely guarded traditions of the Tasmanian Aboriginal community. 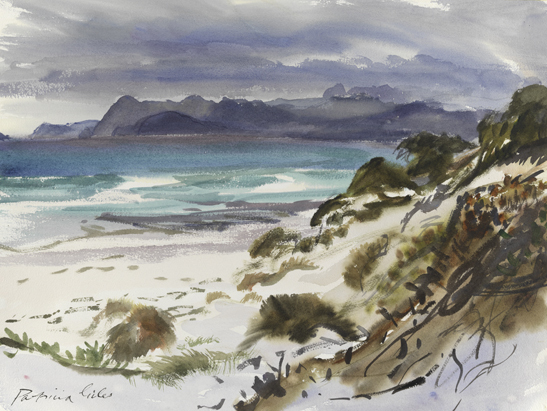 This exhibition features a series of stunning watercolours of Tasmania’s East Coast by much-loved Tasmanian artist Patricia Giles. 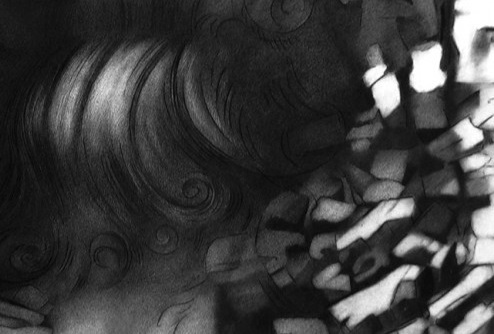 An exhibition of charcoal drawings by Mary Scott and David Edgar, presented as part of Ten Days on the Island 2017. 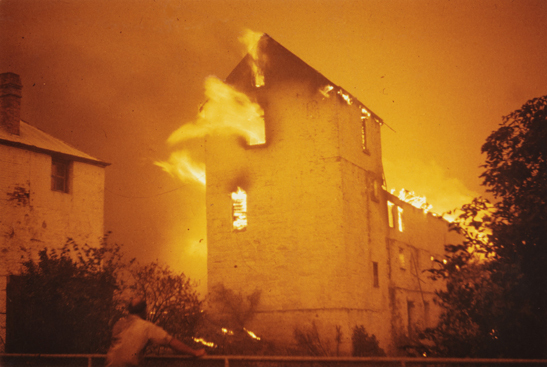 This exhibition tells the story of the 1967 Tasmanian bushfires, why they occurred, their impact on people, communities and the environment, and how they could happen again. 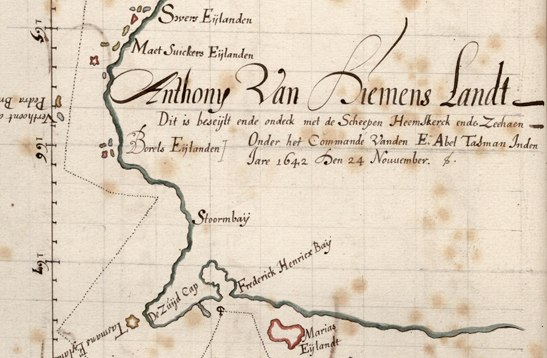 Discover the extraordinary history of the 17th Century Dutch explorers who charted the Southern Ocean and The Great South Land. 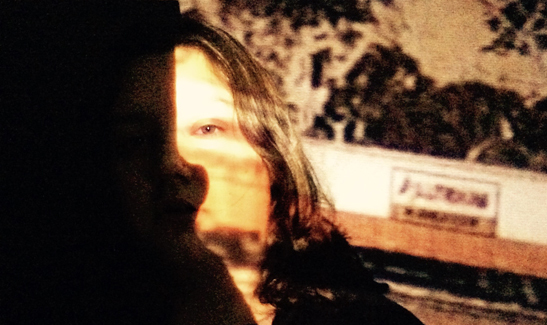 A major new art exhibition conceived and developed by internationally acclaimed curator Juliana Engberg. 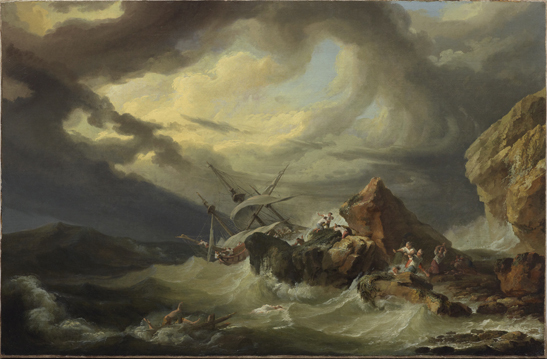 With its roots in the Shakespearean play of the same name, Tempest will transform TMAG’s galleries into a world of shipwrecks and stormy seas, romance, discovery, tragedy and magic. 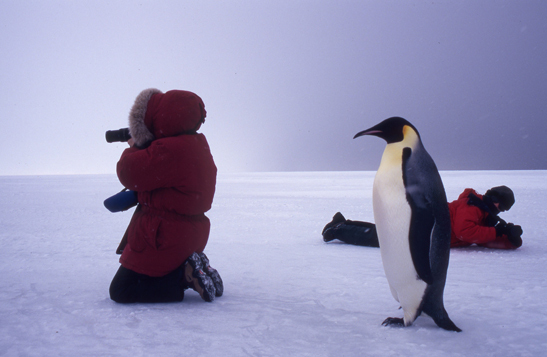 See stunning images of Antarctica and the Southern Ocean, finalists in the Australian Antarctic Festival's Antarctic Photography Competition, and cast your vote in the People’s Choice Award. 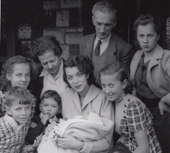 Hear the fascinating stories of the thousands of migrant women from Britain and Europe who arrived in Tasmania post-war, through their snapshots and their own voices retelling their experiences. 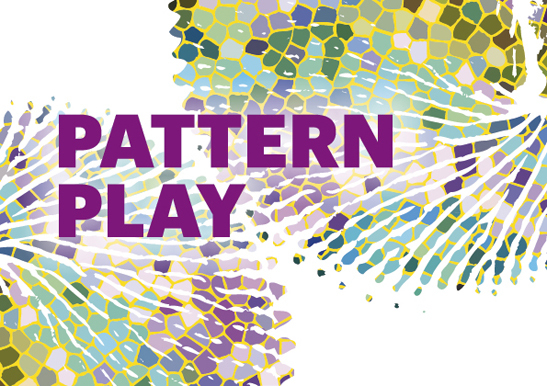 An interactive family exhibition celebrating the wonderful world of patterns, incorporating two exhibitions: Jemima Wyman: Pattern Bandits and Patterns in Nature. 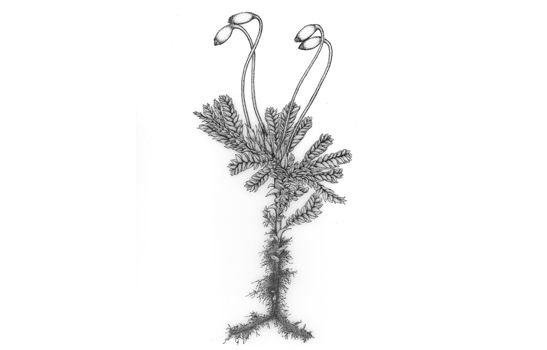 Professor Rod Seppelt of the Tasmanian Herbarium is one of Australia's most accomplished botanical illustrators, and this exhibition presents several of his illustrations of bryophytes (mosses and liverworts). 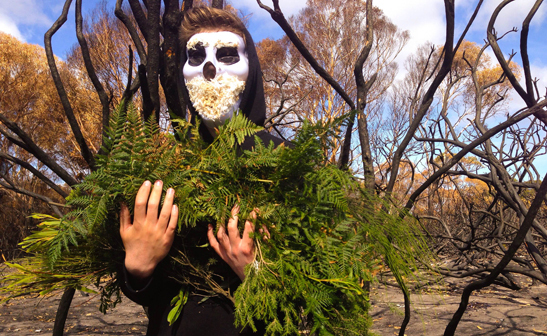 This exhibition presents the works of young people from the Central Coast, Devonport, George Town, Brighton and Glenorchy municipalities, focusing on the theme of ‘death’ through the medium of ephemeral art. 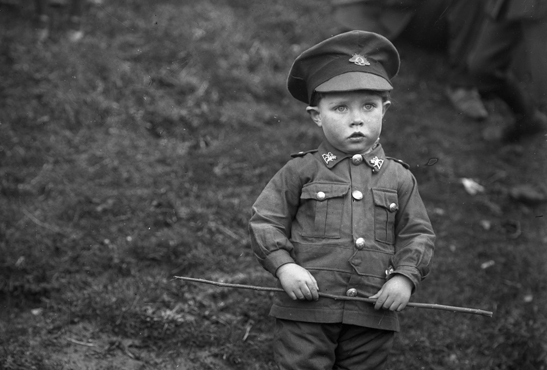 This exhibition commemorates the role Tasmanians played in World War I and the impact the war had on Tasmanian society. 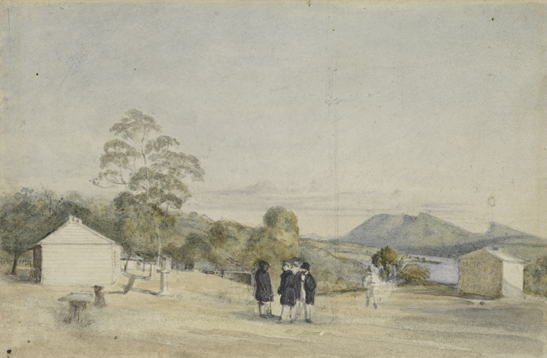 This exhibition features panoramas selected from TMAG's 19th century colonial watercolours and drawings collection. 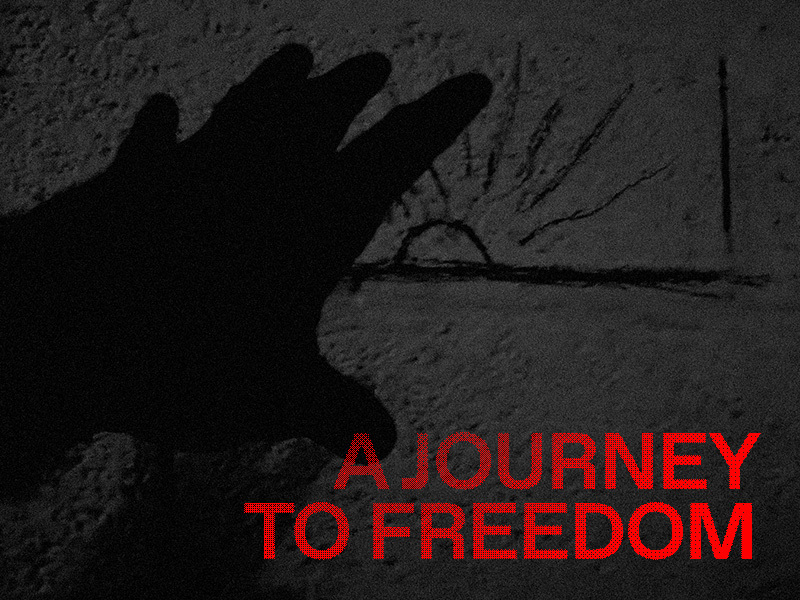 An exhibition presenting Tasmanian young peoples' perspectives on issues that matter to them, through the medium of electronic art. 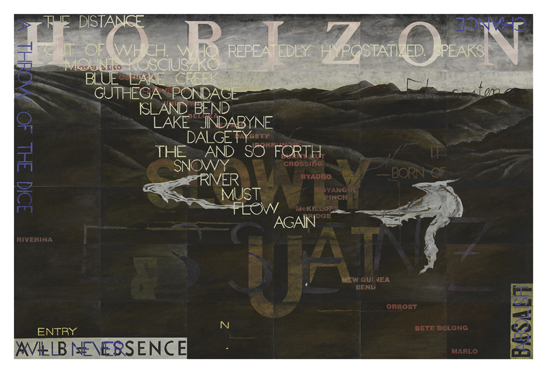 The City of Hobart Art Prize 2015 presents a broad survey contemporary art exhibition from a national perspective in the media of ceramics and drawing. This display recreates the well-known Palfreyman's Pharmacy, located on the corner of Burnett and Elizabeth Streets in North Hobart from 1912 until 1973. 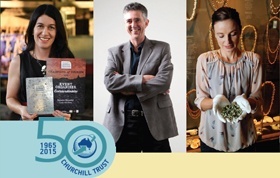 This exhibition celebrates the efforts of 191 Tasmanians who have travelled the world since 1965 as part of the Winston Churchill Fellowship scheme. 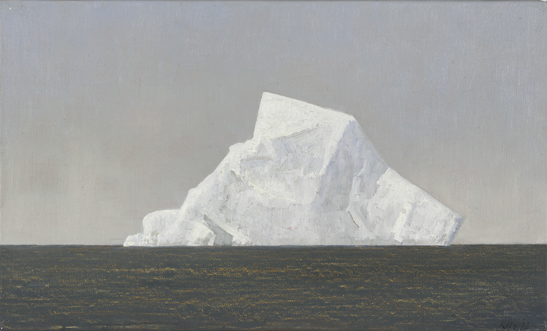 This exhibition presents the paintings created by Australian artist John Kelly when he travelled to Antarctica in 2013 supported by an Australian Antarctic Arts Fellowship. 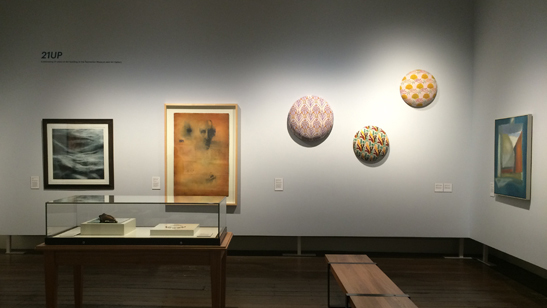 A survey exhibition of the work of Tasmanian artist and furniture maker Patrick Hall, representing the development of his artistic practice from the mid-1980s to the present. 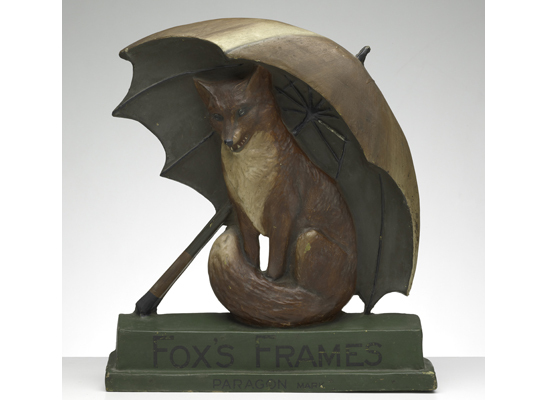 This exhibition celebrates 21 years of service by the Tasmanian Museum and Art Gallery's Volunteer Art Guides. 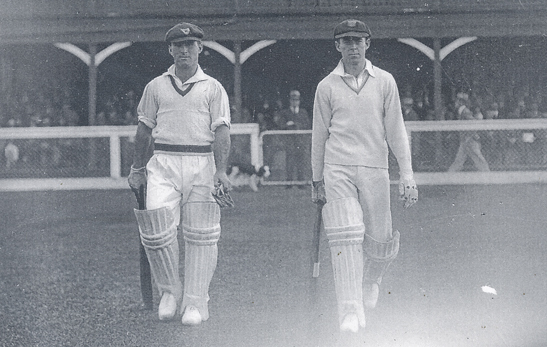 A display of items and trophies from the history of Tasmanian cricket, to coincide with the ICC Cricket World Cup matches in Hobart during March 2015. 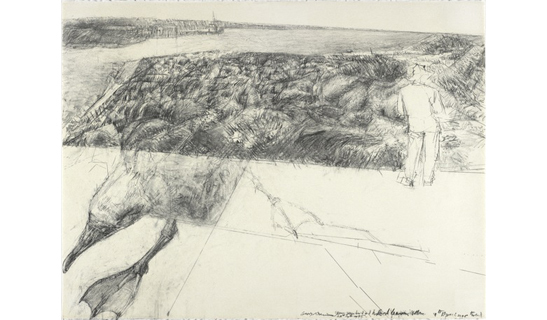 An exhibition revealing the consummate drawing skills of major Tasmanian artist George Davis, whose interests cross artistic and scientific boundaries. 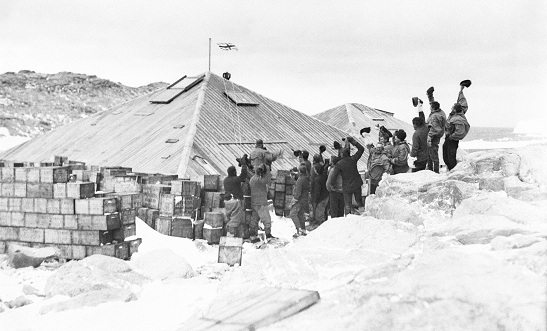 An exhibition of the complete series of Antarctic prints presented by artist Jorg Schmeisser to the Tasmanian Museum and Art Gallery. 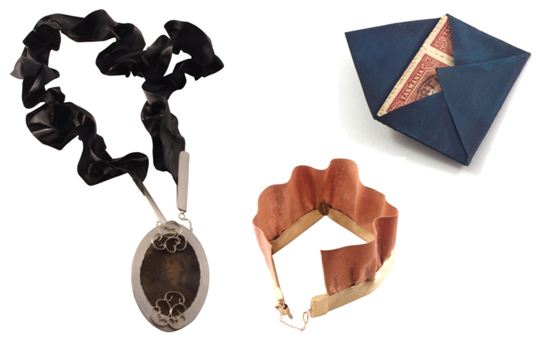 This exhibition of contemporary narrative jewellery explores the sense of place and cultural identity through the theme of transplantation. 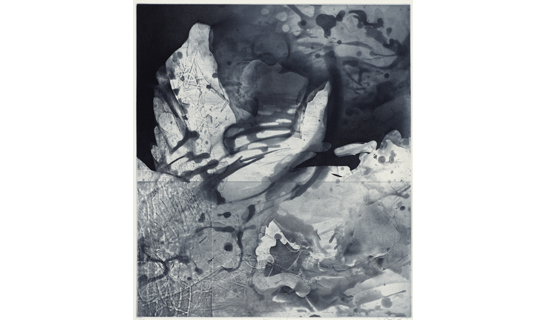 The City of Hobart Art Prize 2014 presents a broad survey contemporary art exhibition from a national perspective in the media of glass and printmaking. 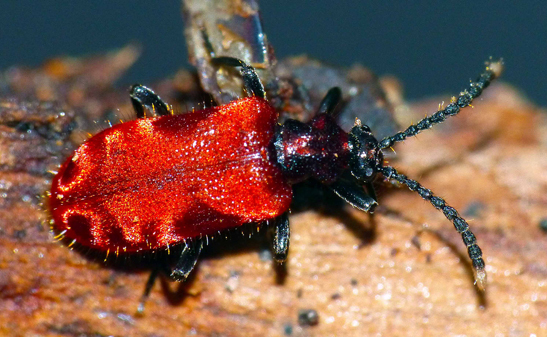 Learn how TMAG's zoologists and botanists are discovering new species in Tasmania as part of the Bush Blitz Program, and see some wonderful images of these fascinating plants and animals. 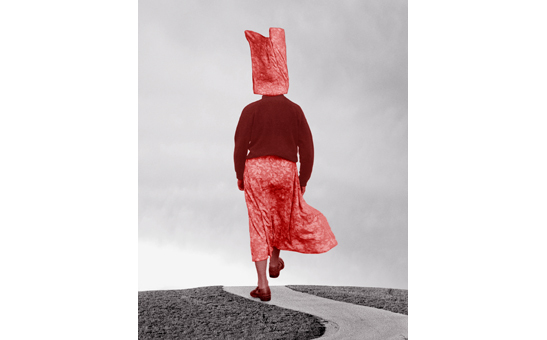 A survey of works by leading Tasmanian photo-based artist Pat Brassington. 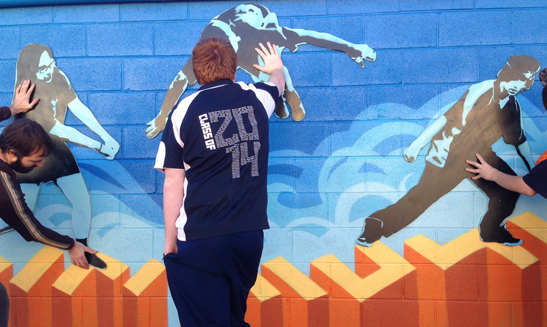 A vibrant exhibition of youth art revealing the journeys that led to five street art murals being erected in public sites in the greater Hobart region. 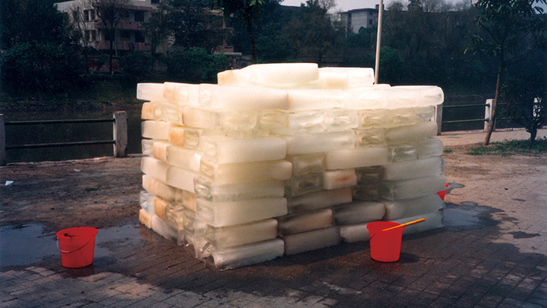 During Dark Mofo 2014, leading Chinese contemporary artist Yin Xiuzhen will build a wall of ice on the Hobart waterfront, using frozen water from the River Derwent. 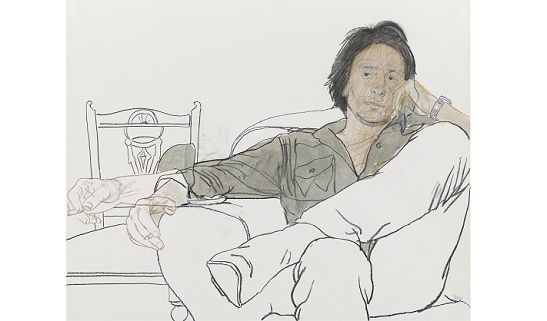 The second exhibition looking at the drawings of Australian artists from TMAG's extensive collection, featuring work largely from the 1970s and 1980s. 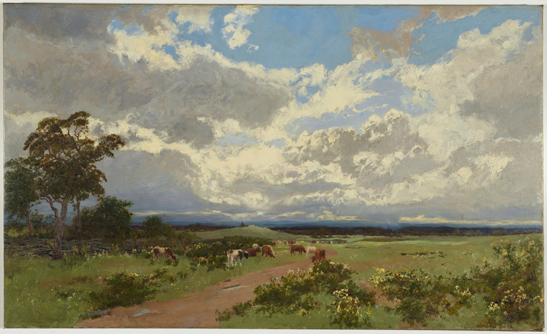 A travelling exhibition of paintings from the national collection, developed as the National Gallery of Australia's gift to the nation in celebration of Federation and the centenary of the Federal Capital in 2013. This photographic exhibition remembers and acknowledges 'Mawson's Men', including those who lost their lives so far from home. 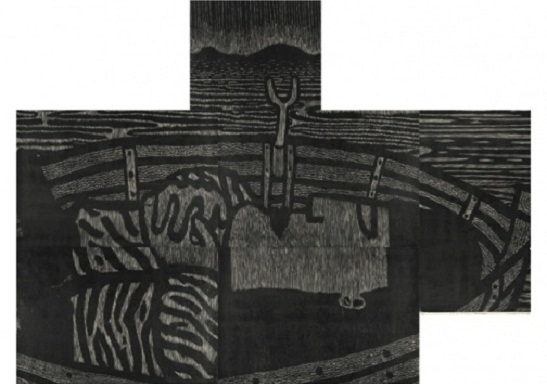 This exhibition features work by Tasmanian artists Leigh Hobba and Michael Schlitz, and NSW artist Mark Shorter, and is a joint initiative of TMAG and Contemporary Art Tasmania to promote contemporary artists. 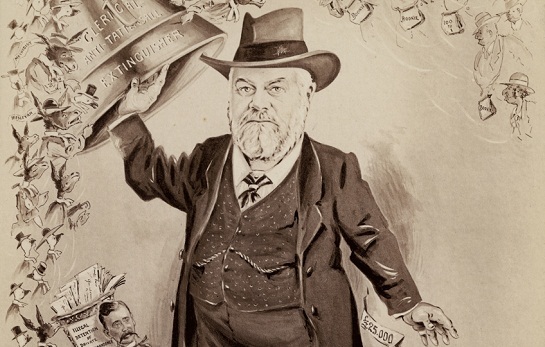 This exhibition recognises the history of a successful Australian company that grew from a strong Tasmanian base and whose lottery became a national institution. This page was last modified on 28th January 2016.